Here at Geronimo Cages we specialise in manufacturing top quality roll cages at affordable prices. 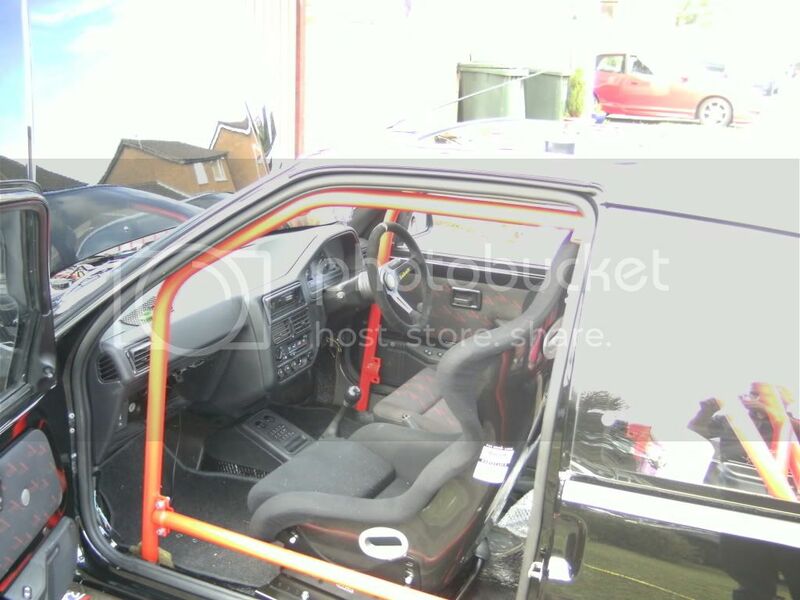 We have recently added Saxo / Peugoet 106 cages to our range and have several cage combinations listed within our website. 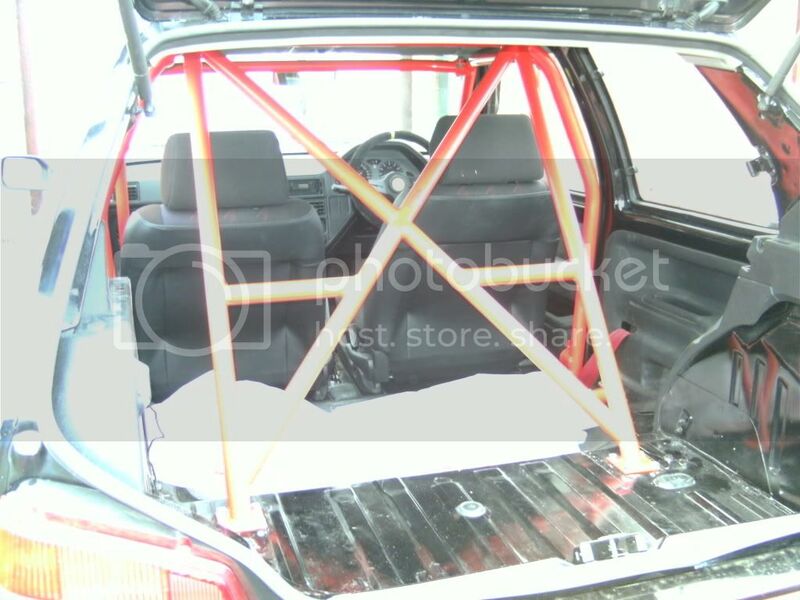 These cages are now available to order for fitting yourself or we can fit it for you if you are able to bring the car to us. We can do whatever spec you fancy so if the combination you require isn't listed then email us with the details and we'll be happy to do it for you. Please feel free to ask any questions and we will try to answer them as soon as possible. 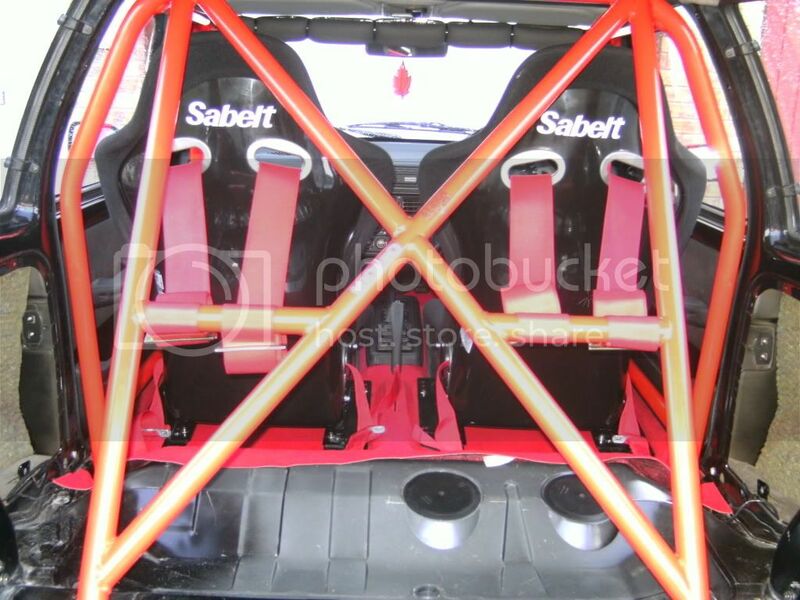 We currently offer Saxperience members 10% discount on all cages purchased and would like to extend this offer to all members of the 106rallye forum. how many bolts secure your front and main hoop? We don't use a front hoop we use lateral legs and a header bar instead as we find it is a much tighter fit. 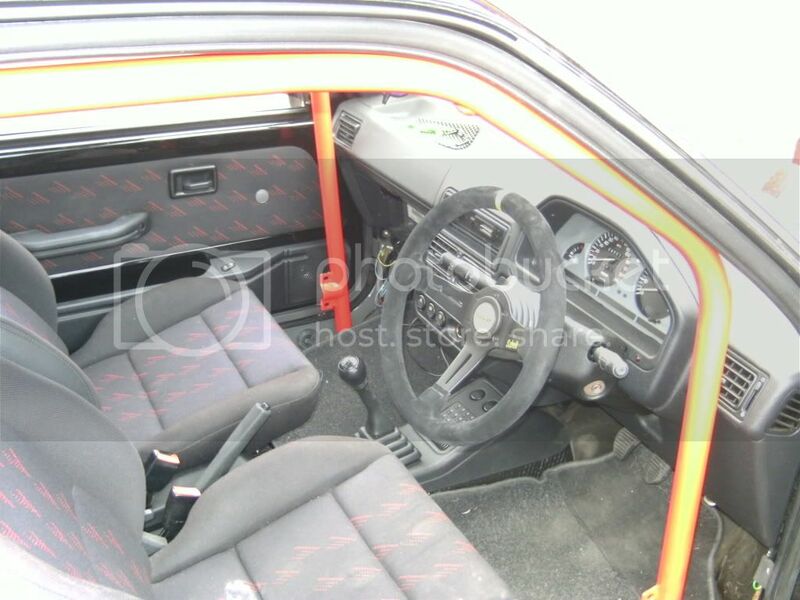 door bars need to be higher up and the rear feet need to be further back as that's a very weak area of the floor, there is a reason why most proper cages bolt down over the beam mountings. 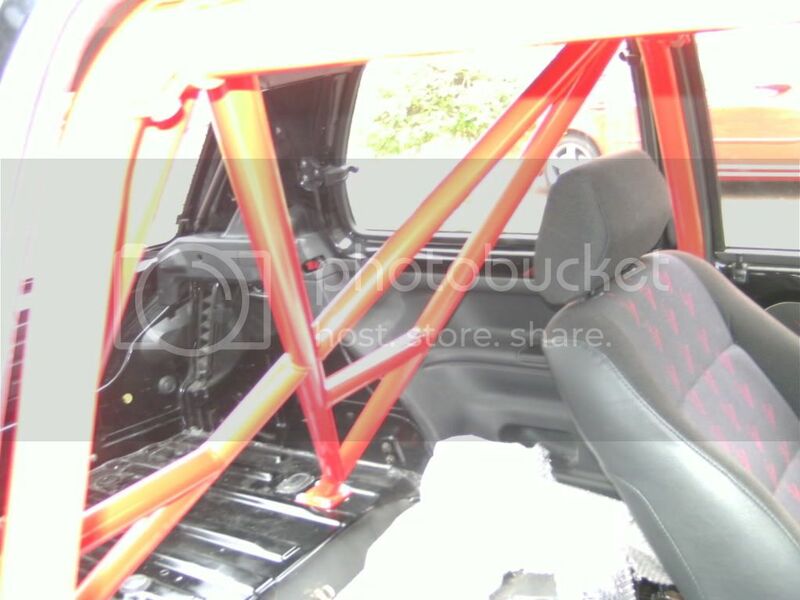 its not at all unknown for a 106/saxo shell to bend at the back if they are lowered, placing the cage there would make it more likely to happen. 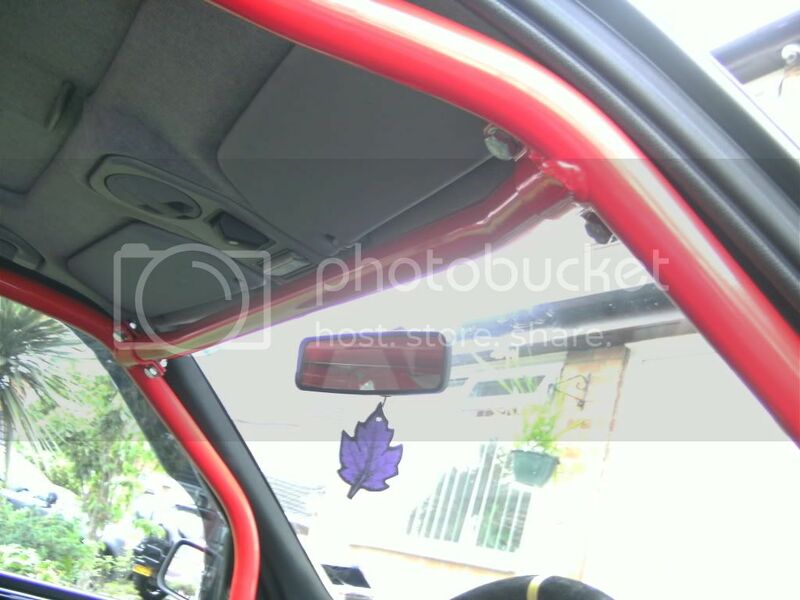 Also, the harness bars look a bit low?? But then what do I know, I'm sure Geronimo have done their research. Oh, and the car looks very nice! 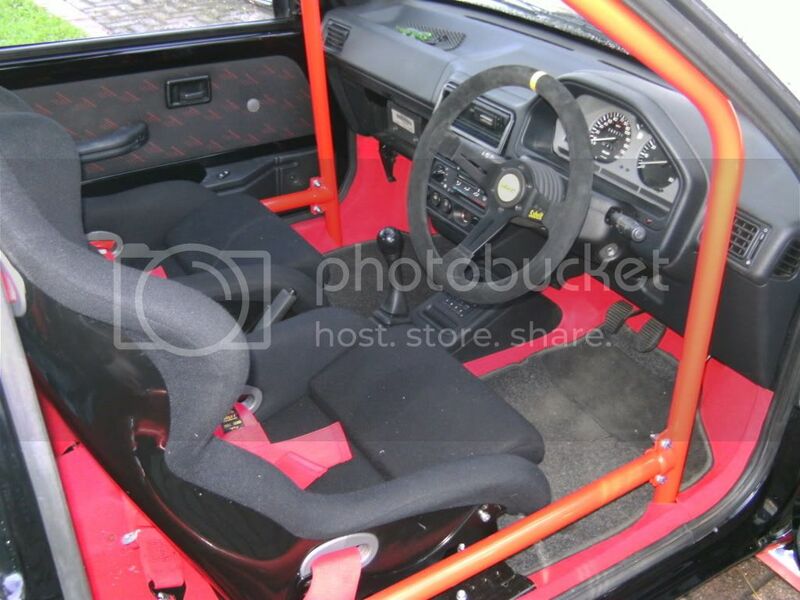 I like the mix with the seats/ cage but with the carpet staying in. Last edited by indigorallye; 18-08-2009 at 02:31 PM. I will pass these comments onto our workshop. no problems not trying to put you down, just don't want to see a poor product being sold if its easy to improve upon, especially as many members are motorsport orientated they need something that's compatible with MSA regulations as well as doing its job. 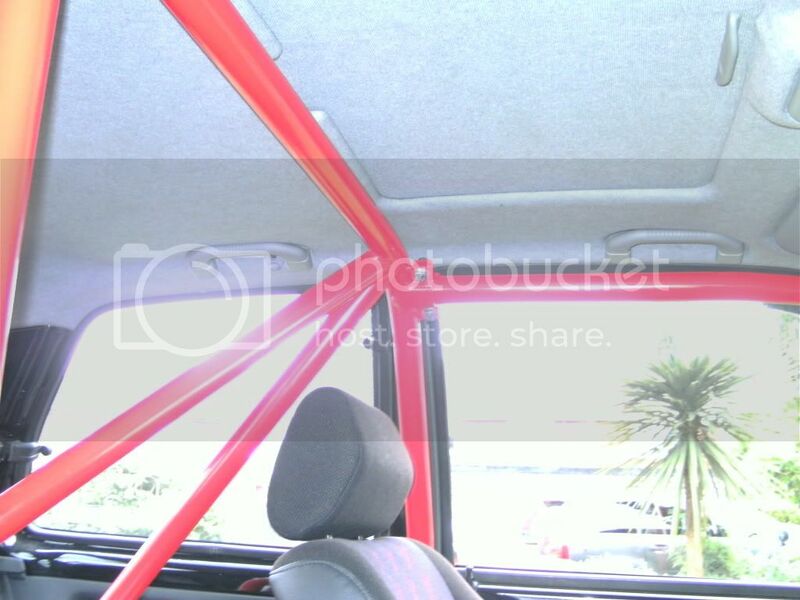 I would add that maybe placing the main hoop slightly further back and adding tabs so it can be bolted to the top seatbelt anchorage points. to the bodyshell (see Appendix 2, drawings 13 & 18). 60cm2 area (see Appendix 2, drawing 19). 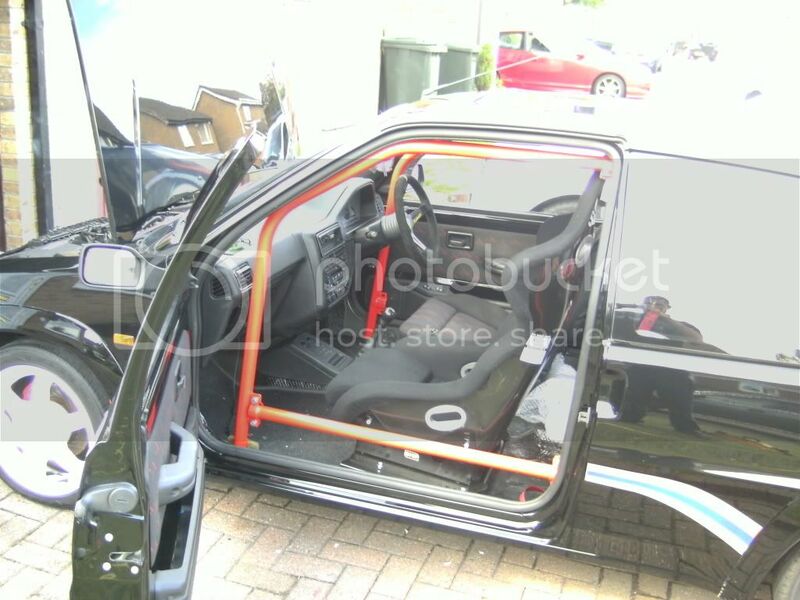 from its junction with the main rollbar. Appendix 2, drawings 9 & 12). They may be removable. aperture measured from its base. Last edited by welshpug; 18-08-2009 at 04:48 PM. Do you sell the cages as kits, or just fit them? Do you do one that attaches to rear beam and front turrets? Cages can be supplied in kit form for you to weld and fit yourself, the hoop would be supplied together with a series of bars which would be cut to slightly longer than required which would allow you choose the rear mounting position (rear beam if req'd), as for the front, again we could supply the cut steel ready for mounting by yourself, we would however require the measurements for this. The workshop would just like to clarify that when they build cages for racing purposes, the MSA blue book is always consulted and cages are built according to the particular race series of the customer in addition all race cages are built using only 45mm CDS fully certifcated steel which is required by MSA. We would ask that if anybody requires a cage for racing purpose that they please inform us and do not just go ahead and order a cage in 38mm. or are they the same as the 1.5mm wall thickness cages you sell on ebay? also do / can you provide MSA certification? All cages are supplied with the Certificate of Conformity req'd by MSA. 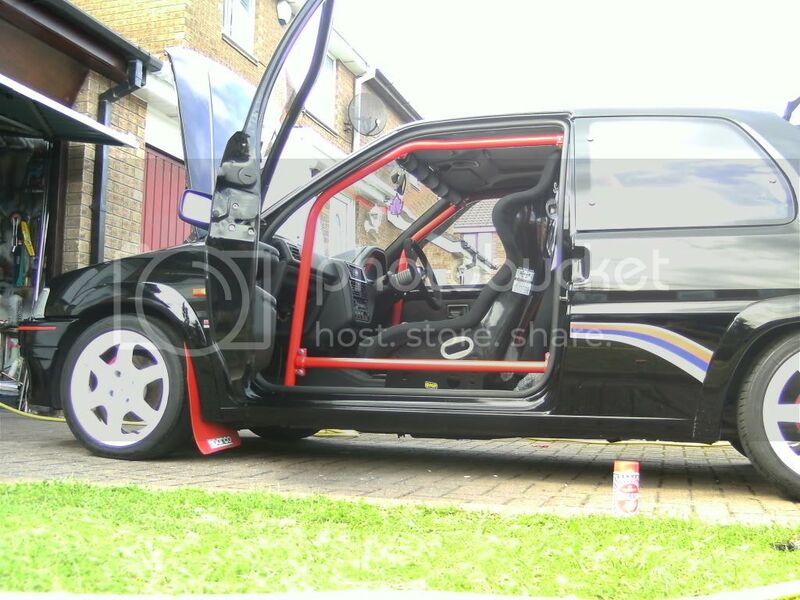 is the cage FIA (append J) approved?